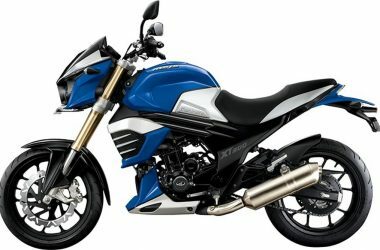 Mahindra Mojo is a performance oriented motorcycle developed by Mahindra 2Wheelers. 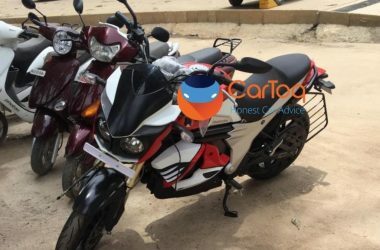 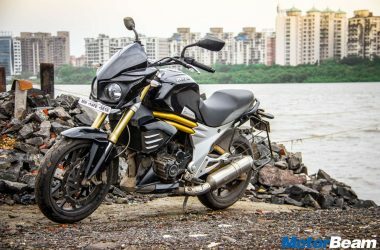 The Mahindra Mojo was scheduled to be launched in 2012 but due to some revisions planned by the bike maker, the launch has been delayed multiple times. 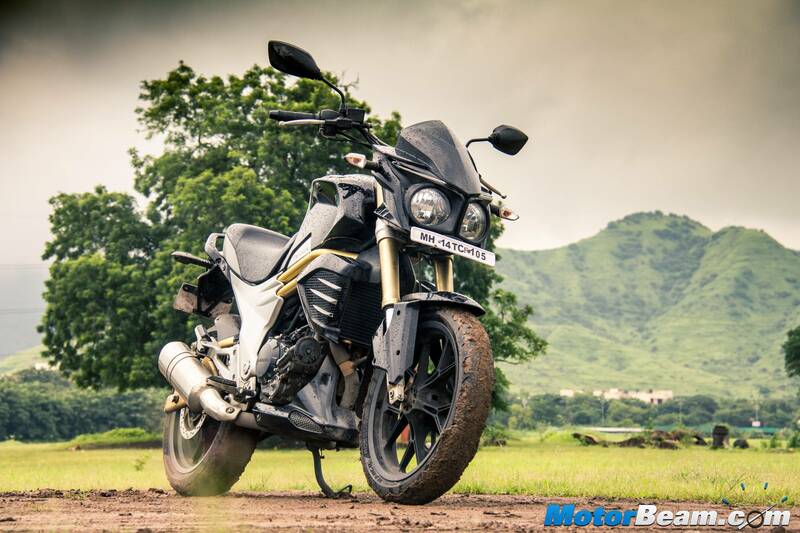 The Mahindra Mojo is set to be introduced in late 2015. 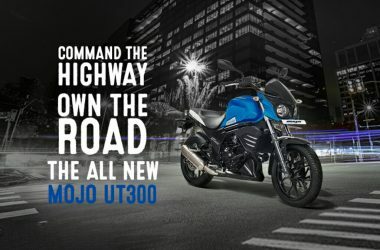 The Mojo is powered by a 300cc single-cylinder engine that produces a maximum power output of around 27 HP with a peak torque of 30 Nm. 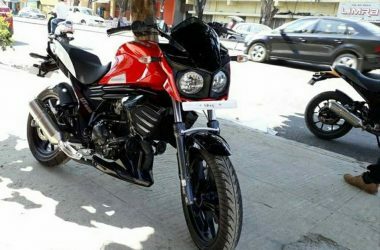 The Mahindra Mojo is expected to be launched with a price tag of Rs. 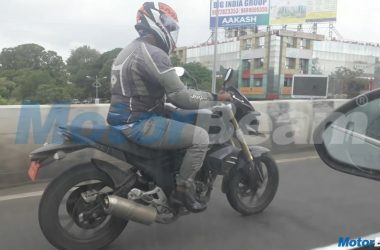 1.65 lakhs. 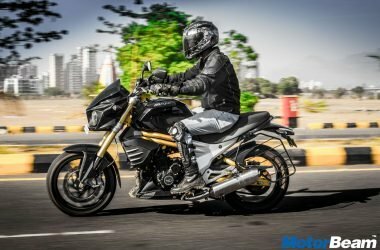 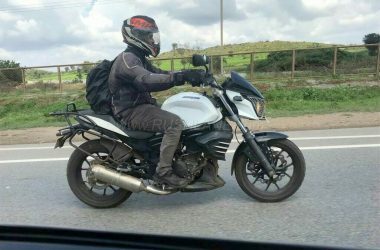 The initial styling of the Mahindra Mojo was planned as a naked motorcycle but the revised model is said to be having faired body panels. 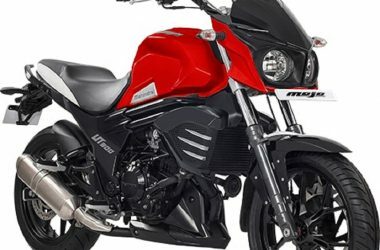 The Mahindra Mojo is likely to have many segment first features like wave discs, Pirelli tyres, 21-fuel tank, etc.